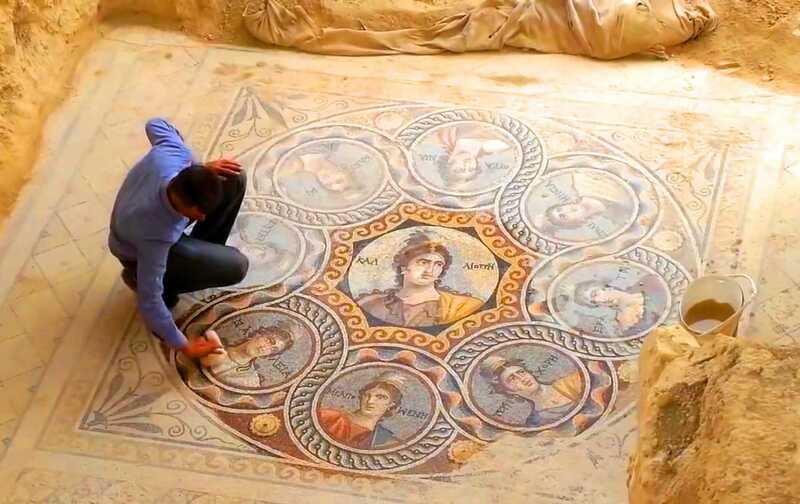 When Professor Kutalmış Görkay of Ankara University and his team of archaeologists began excavating, they found amazing and well-preserved glass mosaics rich with color. People used mosaics with characters from ancient Greek mythology to decorate their houses. Görkay emphasized that now, the project will reach its most important stage – conservation.